This is a unique opportunity to join a successful game studio with big ambitions, working on some of the most exciting intellectual properties in entertainment. 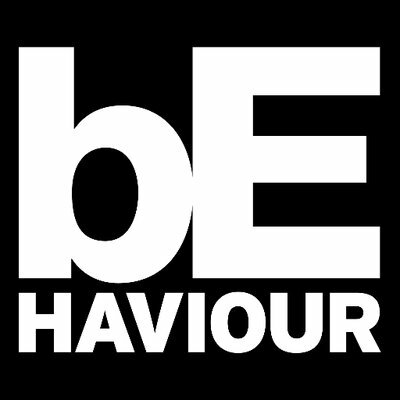 Behaviour Interactive is seeking a motivated game designer to develop the next top grossing mobile game. As a game designer, you will work with a diverse team of creative directors, engineers, game economy/level designers, writers, product managers, producers & marketers to build & run a F2P mobile game. You will work with the game team to ensure we're creating profitable games that will entertain players for years to come. Work with Product Managers & Data Analysts to understand the game's KPI's / Health Metrics as well as customer feedback to be able to formulate design decisions. Bachelor's degree (finished or in progress)or equivalent professional experience.